Your great gate way to the enchanting Munnar and its surroundings is the Greeshmam Holiday inn. 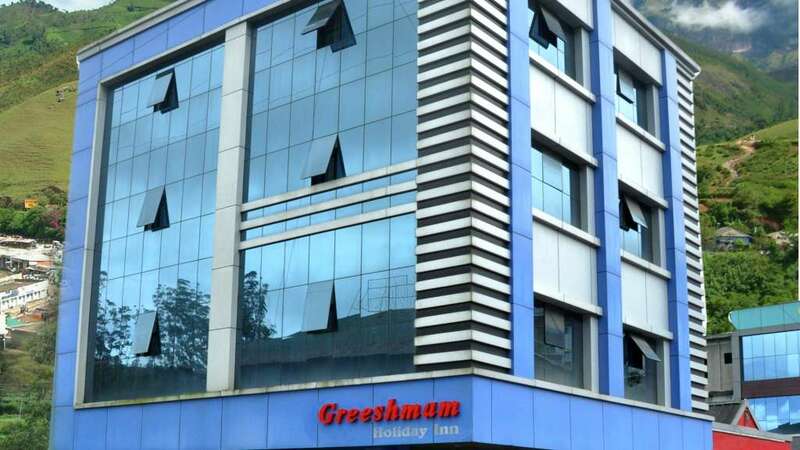 Designed entirely in a rich wooden ambience, Greeshmam Holiday inn offers you 16 well arranged rooms. The rooms have great views and round the clock room service. Check in the Greeshmam Holiday inn and let your enchanting holidays begin.